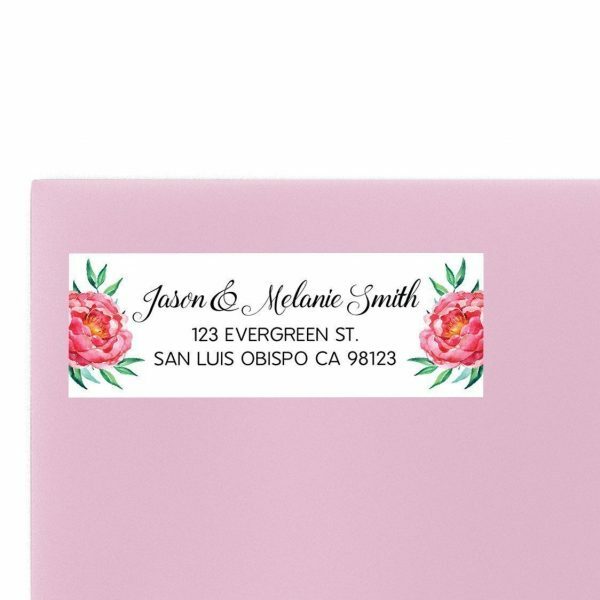 Personalize your card; all text content is changeable! 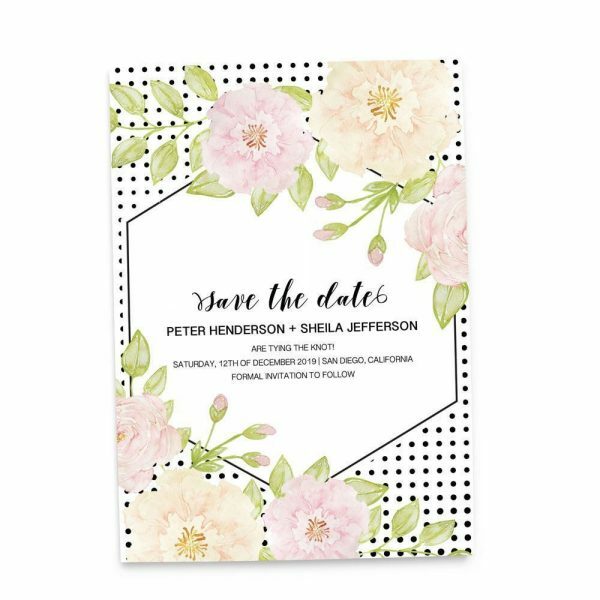 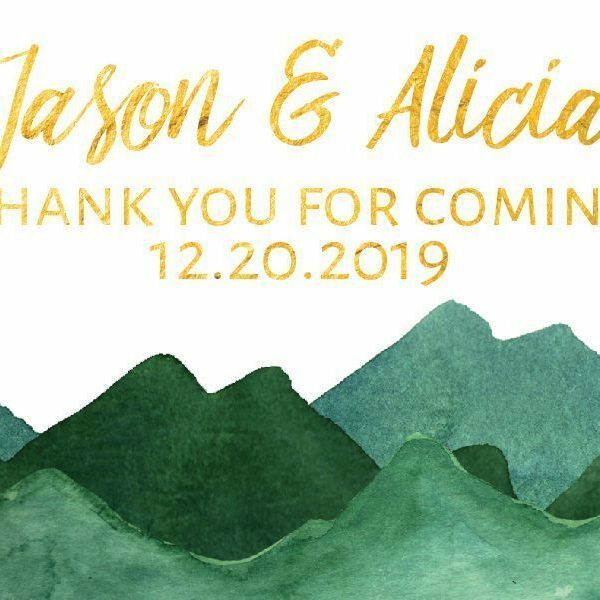 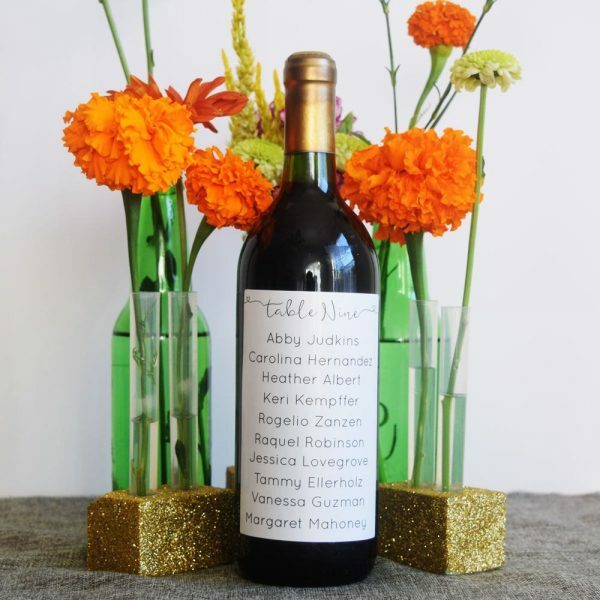 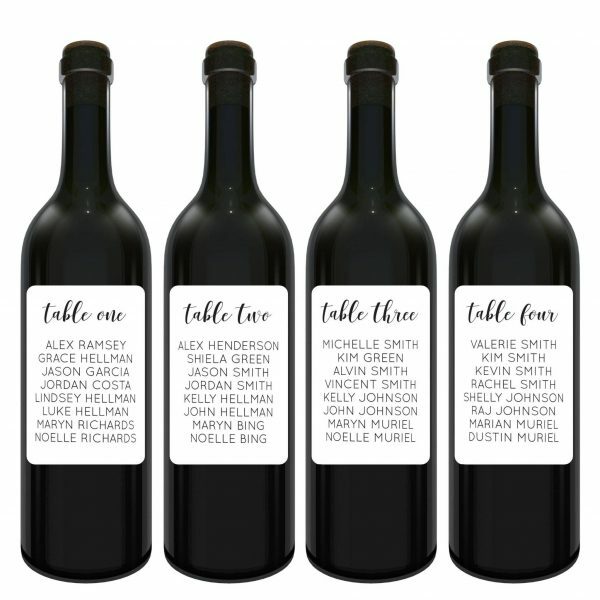 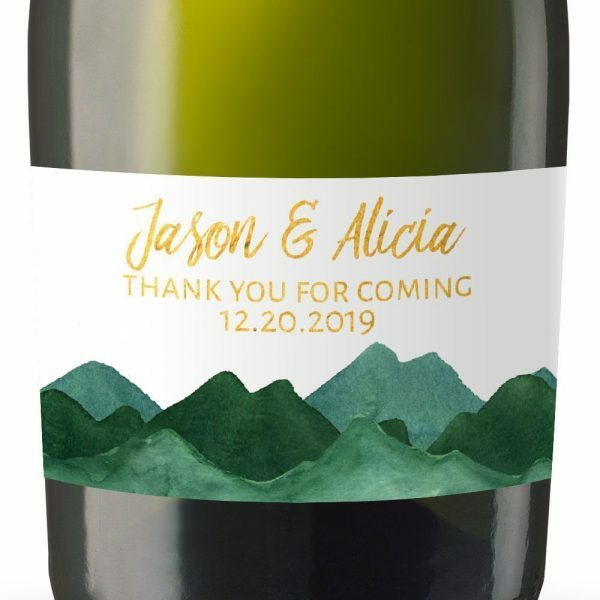 Yours Save the Date Cards your text! 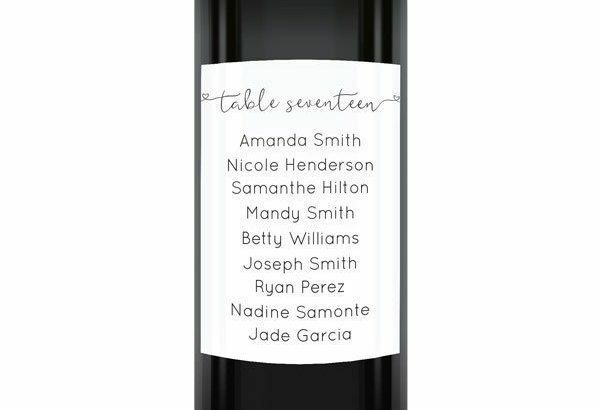 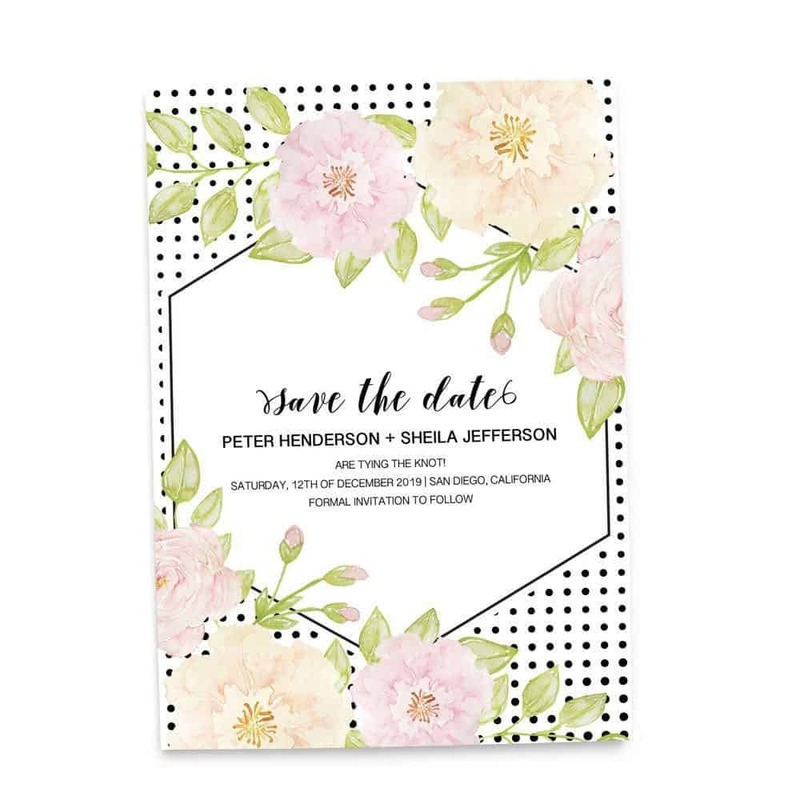 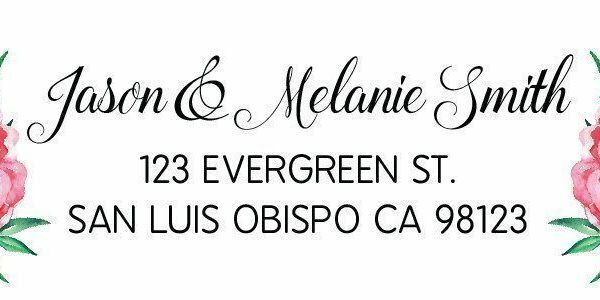 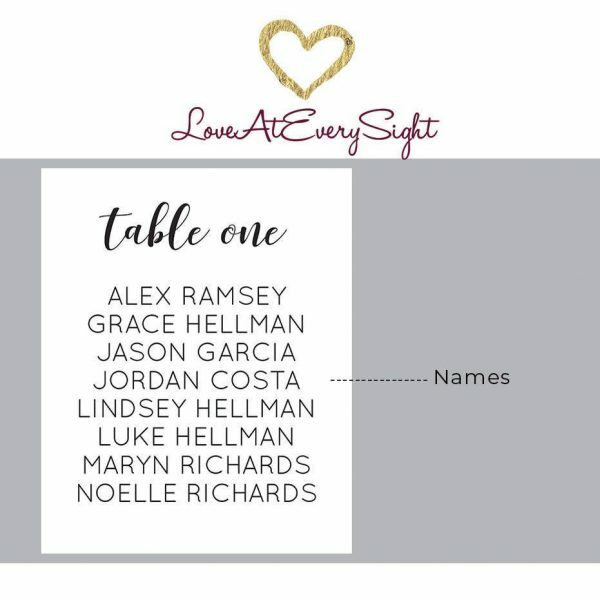 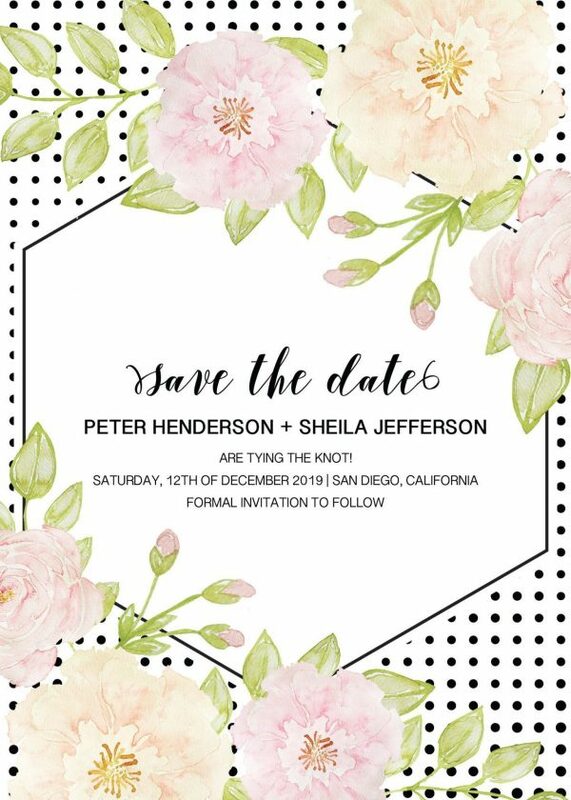 Personalized Save the Date Cards; if you need this for a different event (like a baby shower, baptism, birthday invitations) simply let us know!